We do more than FILL Prescriptions, we offer a FULL life! We are Sylvania's and Toledo’s premiere location for patient specific preparations including hormone replacement therapy, veterinary compounds, scar reduction therapy, sinus treatments and more. 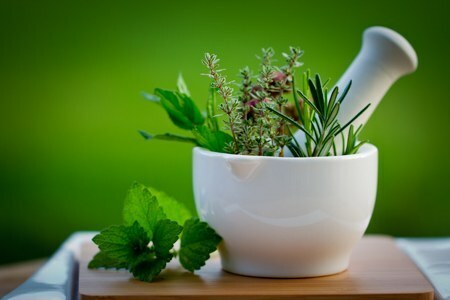 We also offer consultation for vitamin and supplements as we carry a wide variety of herbal and natural product lines. Please drop us a line to find out more. Whether you’re a longtime friend or walked in for the first time last week we’re glad you’ve connected with us. Our website makes it even easier to stay connected. Just click and you’ll have access to a wide range of products and services we offer. Through the website you can request refills to your prescriptions, and read health and wellness blogs penned by our expert team. Browse, read our blog, and feel free to contact us through email, by phone, or stop in. Our team is committed to helping you live your best life. And don’t forget to connect with us on Facebook to keep up with everything new and exciting happening. Compound Corner Pharmacy specializes in compounding pharmacy and natural supplements to improve the health of our customers. We are concerned about about the whole health of our patients and provide valuable education to live a vibrant life!